1x Lead Cable is a block added by the GregTech 5 mod. It is a LV-tier cable. It loses 2 EU per block. It can transmit up to 2 packages per tick. 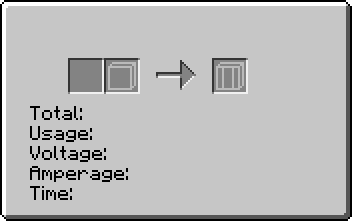 Due to the excessive bulk of including all GregTech 5 blocks and items this navigation box only holds ~10% of all. The reader can view This and This navigation boxes to access the rest. This page was last modified on 24 June 2017, at 17:12.